Reach us by phone or email! Get in touch with us today! 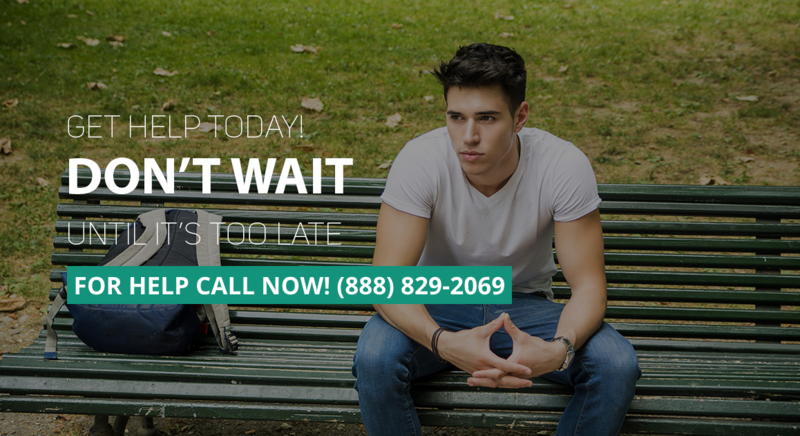 The fastest way to start is to give one of our experienced intake coordinators a call at (888) 829-2069. We will take care of all the stressful details for you so that you can focus on your recovery.